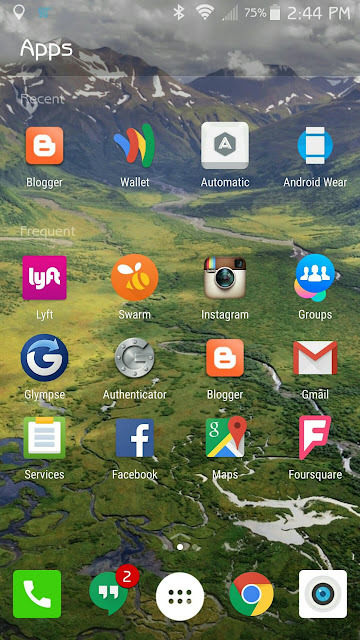 The launcher itself is pretty straightforward, with a pair of lists on the home screen displaying your most recent and most frequently used apps. Swiping up from the bottom of the screen brings up a customizable list of quick-access apps, as well as some settings and feedback options. Swiping right summons a simple Notes & Reminders page (where you can add tasks and schedule reminders), and swiping left show your most frequent contacts. There's also the option to update your wallpaper daily with images from Bing.